Watch or be watched, a warden simulation for Gear VR. Keep your eyes open! 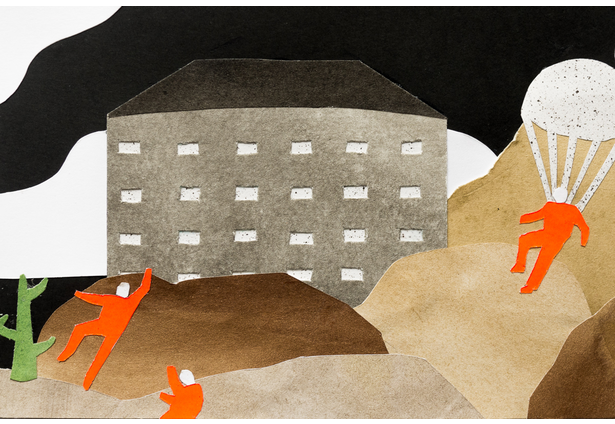 And welcome to Panopticon, a prison simulator. In this VR game you are the warden of a prison operated by a private company. 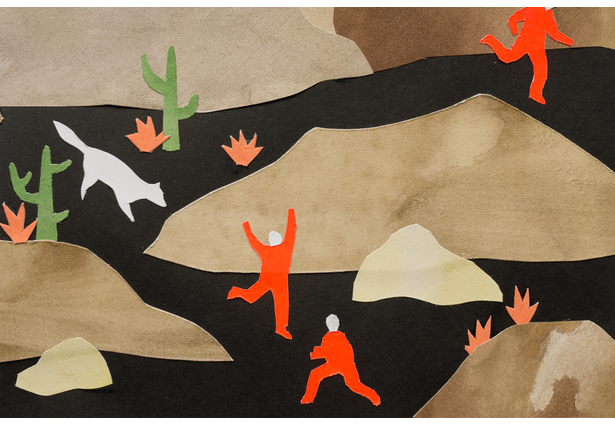 Beware, inmates are dangerous and sneaky. Your job is to make sure they don't escape during your shift. 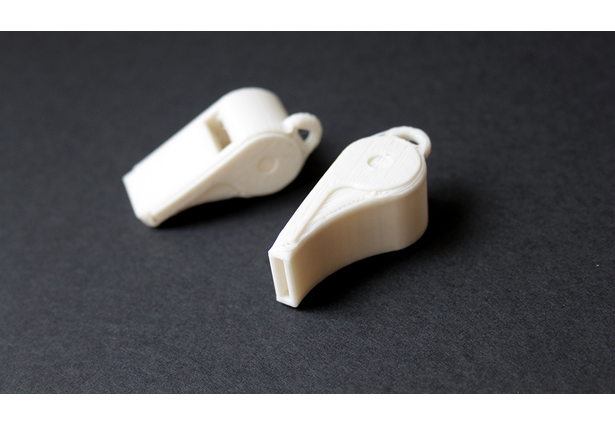 Your only weapon is a whistle that triggers the closing mechanism of a cell in order to isolate its rebelling dweller and prevent his or her escape. At the end of the day, you'll be judged on your efficiency at keeping inmates from leaving. Be fast and responsive or you might land in one of those cells! 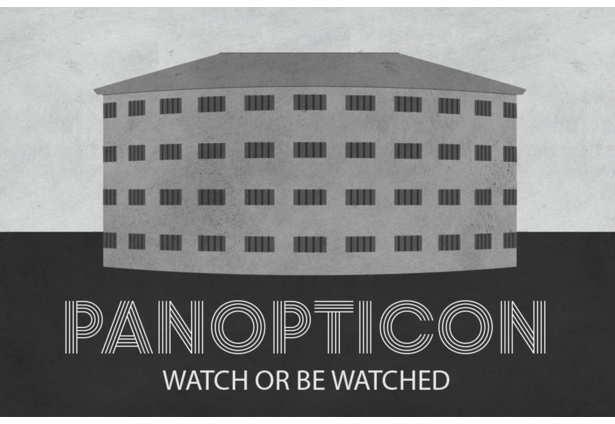 The architecture of Panopticon is based on the eponymous concept and design by the XIXth century English philosopher Jeremy Bentham, where many individuals separated from one another can be viewed by a single invisible person in a central tower. Later, the french philosopher Michel Foucault used it as a metaphor for systems of social control and normalization. This interpretation is all the more relevant today, as technology has become an enabler of a mass surveillance happening both at the government level and at the personal level: a social media network is like a Panopticon in which users assume they are being watched and judged on the basis of the content they share, while also acting as the warden of everybody else. The whole game only plays with sound: either whistling, shouting or swearing will work. The player is a warden placed in the central position of a panopticon prison: he cannot move but can look anywhere around her/him whenever he wants. At random intervals, inmates will try to escape their cells. To do so, they must first sawn through the bars on their cell's window. This action takes some time and makes some noise, just enough for the player to use this as an indicator that one of them is trying to leave. When finding out the right prisonner, the player uses her/his voice or whistle to trigger the closing mechanism placed on the cell he is aiming at. If the prisonner was trying to escape, he won't be able to anymore and will stay stuck in isolation inside his cell. However, if the player isn't able to prevent a prisonner from escaping, he will lose that game and end up in the most unconfortable situation. The game starts and end without any controller or button: everything is activated by voice or sound. Instead of learning new controls and using buttons, this game relies on intuitive behavior and real-life actions for the player to stay immersed from the start to the end. Another vital aspect of this game is the localisation of the sound produced by the bars being sawn off. This sound provides precious cues to the player about where the action is. 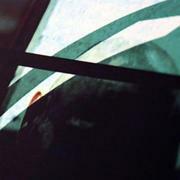 As the player turns his head in the direction of the prisoner that is escaping, the sound will get louder and more frontal. When the sound is the loudest, the player needs to look carefully to find the missing bars and the prisonner trying to escape. In Panopticon, both senses are really necessary to win. One last aspect that is innovative in Panopticon is the visual langage. Almost all of the game is made with cut and paste watercolors and engravings retouched on a computer. 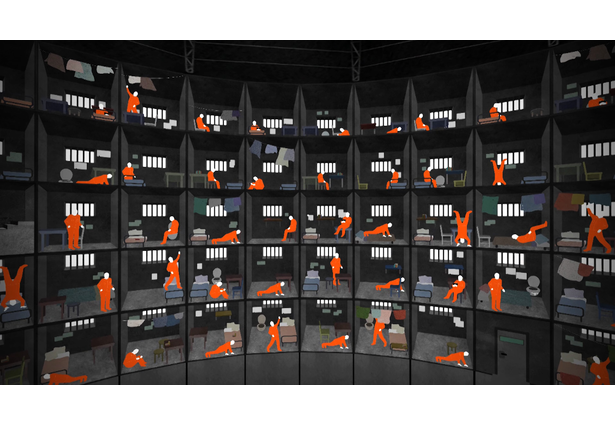 Each cell is composed of a combination of hand-placed elements where each prisonner has his/her own life and actions: he/she can read a book, lay in bed, make some exercices, hang his/her clothes, etc. This creates a really peculiar atmosphere, with lots of details to look at. Download the file from here: http://panoptic-lab.com/panopticon/m4/whistle-2faces.stl Print with the default settings on a Makerbot 2. It should take no more than 20 minutes. This file was made by Aby Batti and is based on Better Whistle by crkoolkid. This project was made by Julia Spiers, Louis Eveillard and Ferdinand Dervieux at Panoptic Lab, a group of designers and developers working together between Paris and San Francisco. Comments for this submission are closed. View the software in louis-ev's portfolio to continue the conversation.